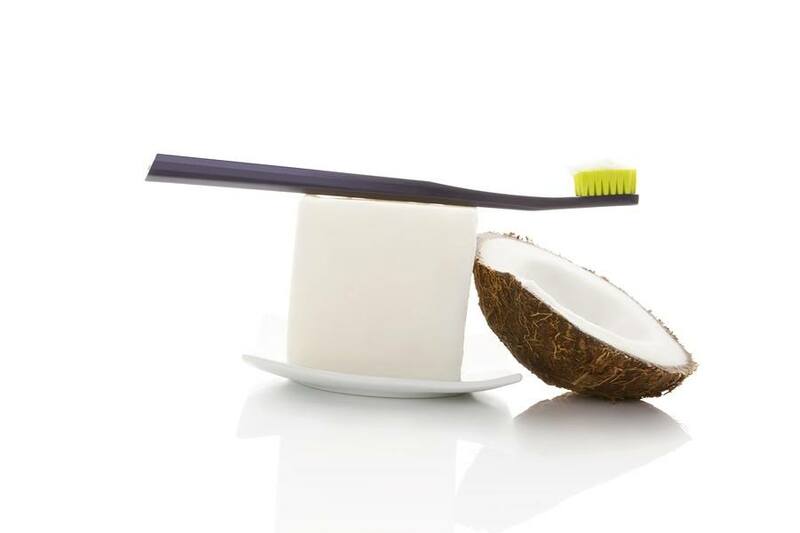 A recent study conducted in India and published in the Journal of Contemporary Dental Practice shows once again the health benefits of "oil pulling" with coconut oil. The study compared regular coconut oil with commercial Chlorhexidine mouthwash, and the effect on reducing Streptococcus mutans bacteria in the saliva. A control group was simply given distilled water. The study found that both the group that used the Chlorhexidine mouthwash and regular coconut oil significantly reduced Streptococcus mutans bacteria in the saliva. The coconut oil group used a method called "oil pulling," an age-old practice in India that has gained modern popularity in promoting oral and systemic health. They rinsed their mouth with 10 ml of coconut oil for 10 minutes. The information you've shared has really helped me a lot because I'm always having a bad day about my sensitive teeth. With this information, I'm now relieved. I will definitely try this out.